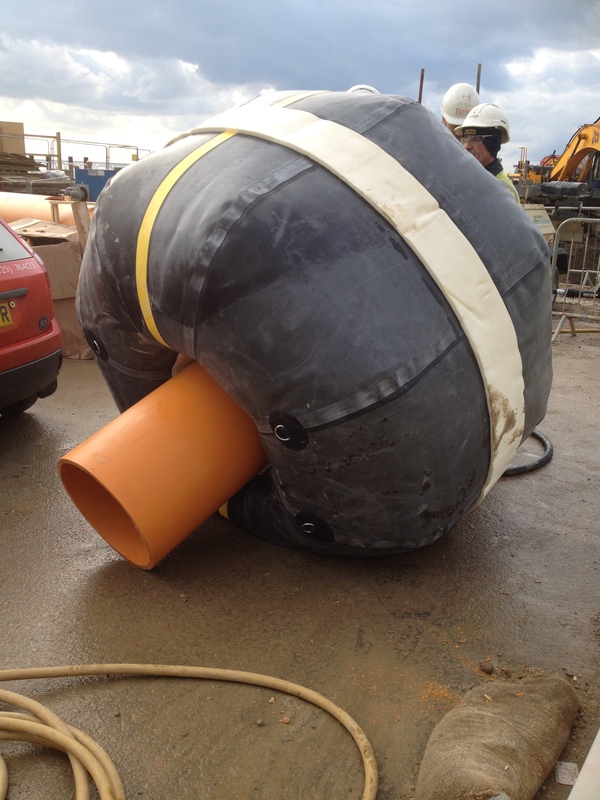 A giant inflatable donut has been used to divert Brighton seafront’s Victorian brick sewers to a new pipe to make room for the Brighton i360. The innovative solution was used by contractors who needed to remove a section of the old pipe to make way for the viewing tower’s foundations. 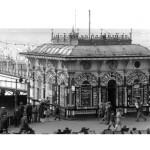 The method avoided having to pump sewage from a manhole by the West Pier arches, which would have probably have caused a stink in every sense of the word. For more details of the intricate operation, read more on the i360 blog.